People will often try to tell you that something matters but sometimes you really don’t have to listen to them. Writing for The Verge, Nick Statt is helpless but to report this tidbit because having “Essential” and “headphone jack” in the same story is basically a form of weaponized catnip for The Verge. But when it gets you back in the wonderful world of wires, so worth it. As opposed to buying AirPods for basically the same price. The lede isn’t exactly brimming with enthusiasm for Essential’s future. Essential isn’t dead, not yet at least. Uncle Jerry passed in 2007 but we like to say he’s still alive in our memories! Also, his decomposing body is still an active hive for several forms of bacteria. So, there’s that, too. We’re in the second sentence and this is going so well already. If you’re one of the 30 percent of Essential’s workforce that Handsy Andy has deemed non-essential and laid off, you are probably one of the lucky ones. It’s the $149 magnetic headphone jack adapter Essential promised way back in September 2017. In unrelated but equally easy to dismiss news, some people have discovered that the 2018 iPad Pro is not indestructible. Shocking, but true. Yes, if you bend the iPad Pro enough, in addition to proving that you don’t deserve a nice tablet and are why we can’t have nice things, you can actually break it. 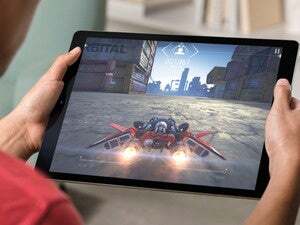 Macworld’s own Leif Johnson has a very measured look at this and concludes that while, yes, the new iPad Pro probably is slightly more bendable for several reasons related to its design, this really isn’t an issue you need to worry about. 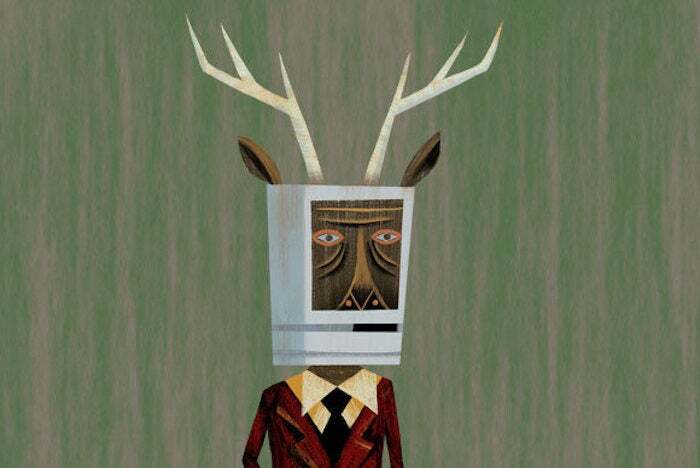 The Macalope’s take is a little more blunt: if you are pushing iPad Bendgate as a thing, please kindly eat The Macalope’s shorts. Anyway, neither of these “news events” was worth your time so The Macalope is sorry he wasted it.